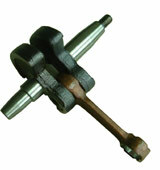 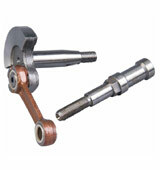 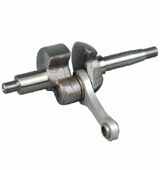 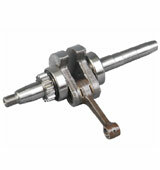 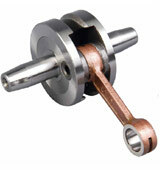 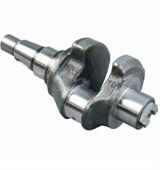 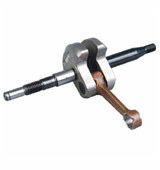 Daichi are exporters and manufacturers of crankshafts in India. 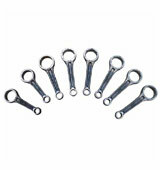 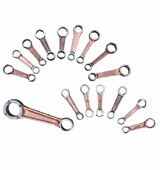 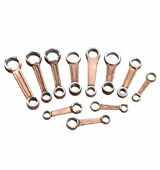 These are made of best quality metal for best performance. 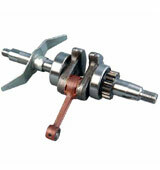 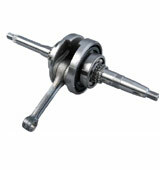 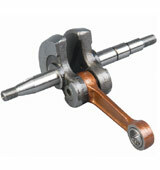 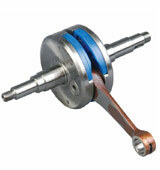 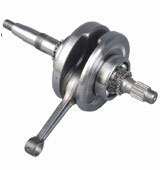 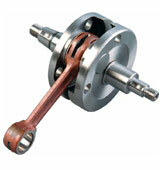 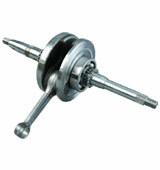 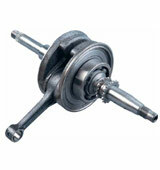 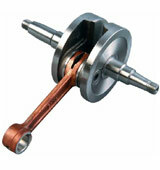 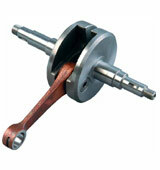 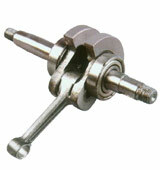 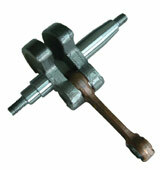 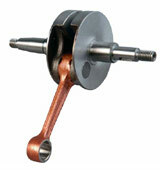 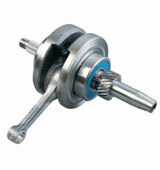 Get variety of crankshafts as per required specification to client in any part of World. 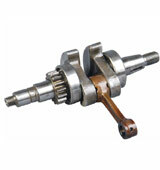 We export our products in any part of world and that too as per clients customized specification requirements on best special prices for ease. We are obliged to make our products that perform best and reliable in performance.